Do you have poor credit rating? 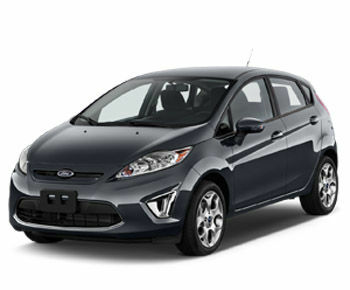 Are you sick of not having a reliable car to get around in? 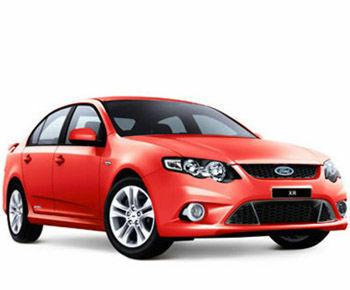 At Peanuts Rent a Car, we are an award winning and recognised leader in the ‘rent to buy a car’ market in Blacktown, offering customers an easier way to buy a vehicle without the hassle of going to a bank. No matter what your individual circumstances are, our expert rental team can help you choose a second hand vehicle package that works within your personal budget and timeframe - choose from 1, 2 or 3year rental options. At Peanuts, we can assure you of a hassle free and streamlined process to make life easier for you. With loads of cars available, you can feel confident we have something that fits into your everyday lifestyle. 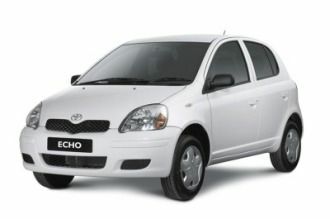 Choose from smaller vehicles like a Holden Astra, Hyundai Getz and Toyota Echo. 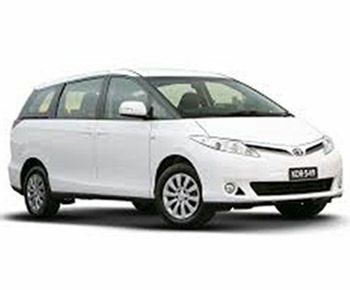 If you’re after something larger, we also have family vehicles in our fleet including a Toyota Tarago and Chrysler Voyager, just to mention a few. However, due to our large turnover of vehicles on a daily basis, we may not always have your car of choice in stock. We recommend contacting us to arrange a viewing of our current fleet to ensure you get the right vehicle for your needs.